Invisalign® is a revolutionary method to help you obtain even, straight teeth without metal braces. Virtually undetectable, Invisalign® aligners are made of strong, clear plastic that gradually guides your teeth into perfect alignment. Unlike metal braces, they have no wires or brackets which can cause irritation to your lips or gums. 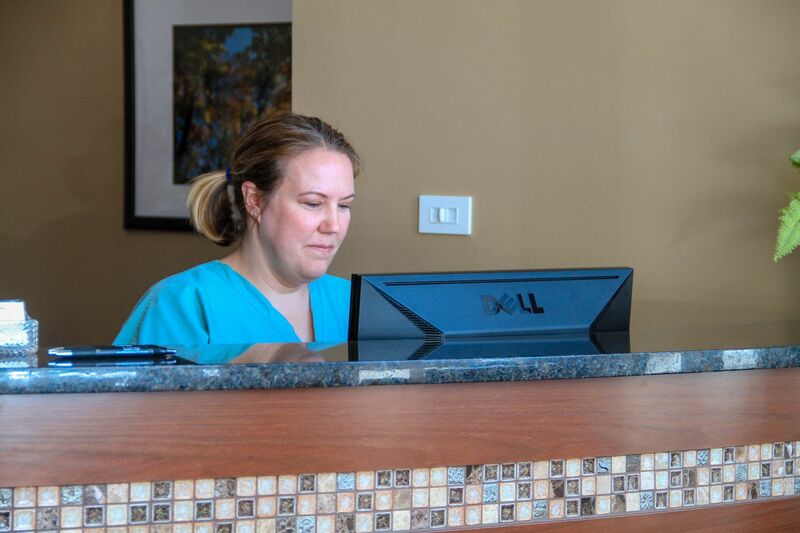 During your first evaluation, it is determined if Invisalign® is a good option for you. Then a treatment plan is designed and impressions of your teeth are taken, from which Invisalign® will develop accurate, personalized tooth-straightening devices, called aligners, which are similar to retainers. 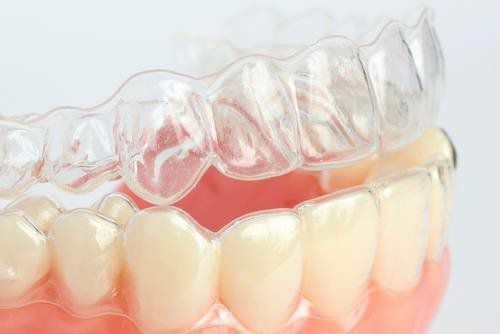 Aligners slide directly over your teeth and are replaced around every two weeks as your teeth shift into place. Depending on your case, you will wear them full-time (except when eating or performing dental hygiene) for 12 to 24 months—no longer than you would wear traditional metal braces—and see your dentist about every six weeks for check-ups.